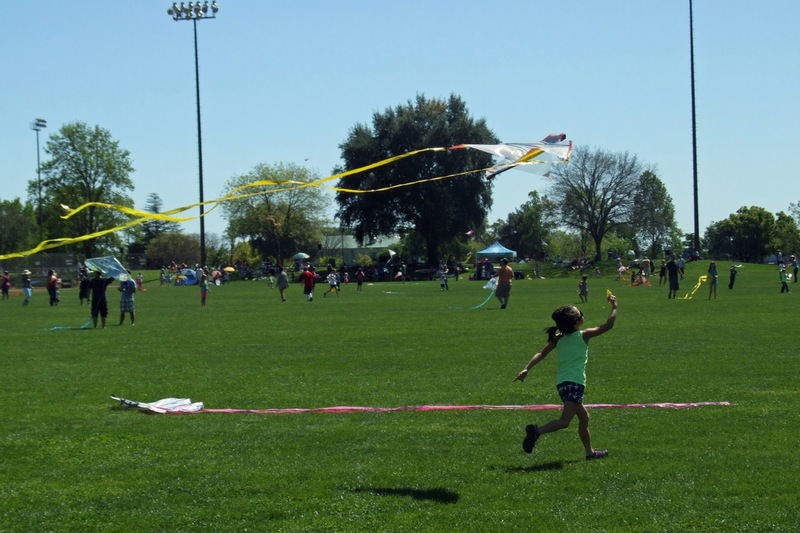 Tako Kichi (Kite Crazy): CHICO KITE DAY... Sunday March 26th at Community Park. CHICO KITE DAY... Sunday March 26th at Community Park. 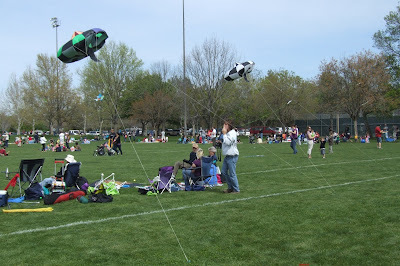 It's almost time for Chico Kite Day. 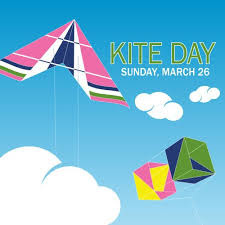 it's a great day for families, kids and kids at heart.